Not long ago I started to get more familiar with Growth Hacking due to my close contact with Start Ups and their need to grow fast. My last post, where I explain how to grow your Twitter account is a good example of it. So, before we go any further let me ask you if know what Grow Hacking is? 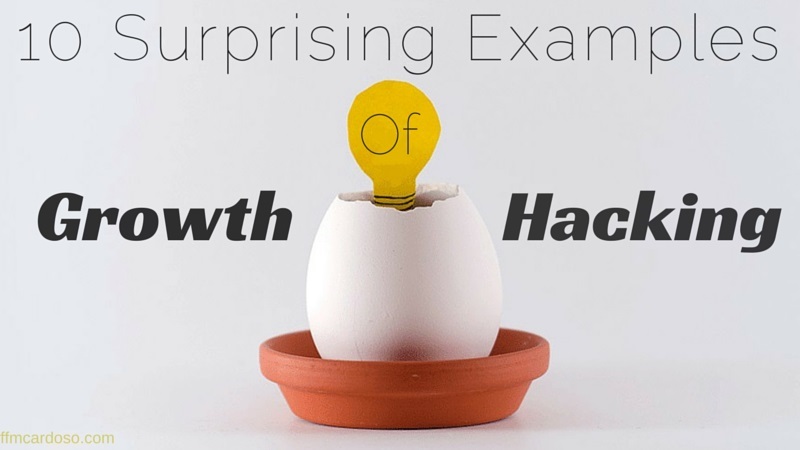 The term Growth Hacking was first used in 2010 by Sean Ellis who helped a big number of internet companies to grow explosively but there are many myths and misconceptions around Growth Hacking. The first issue comes with the wortd Hacking, associated with Hacker and carrying a very negative image. However, most of the Growth Hacking is non harmful to others and is mostly white hat. A few quick objectives of Growth Hacking can be: Increase your followers on Social Networks, increase your mailing list or increase your visits to your website. In summary anything that makes a online service/product to grow. Due to the fact that Start Up companies tend to be short on money, Growth Hacking became very popular amongst these type of business since it´s a very low cost service. It´s low cost, because people behind it use very creative alternative ways to go around the very expensive traditional processes. The reason why I have decided to make this list is because I know it will help you to grow your business, your blog or your on-line service. These examples are quite inspirational and there´s a lot to learn from. You will be surprised to see that most of these Start Ups are now multi million dollar companies. I remember this one quite well and it was quite clever. Hotmail was the first free web based email service and was founded back in 1996 (I feel old now). We are talking about times where people did not have email addresses and Hotmail wanted to gain more users, they wanted more people to sign up with their services. So they have started to add this simple text to the bottom of each sent email by Hotmail users. The rest is history, they have started to have 3000 new clients per day mostly coming from this refferal and 1,5 years after being founded they had 12 Million users and the company was sold to Microsoft for $400 million. Be creative, get out of the box and be funny. I am confessed fan of Airbnb, I have used the service a couple of times and it was fantastic. But Airbnb was also a Start Up company and they have used automated processes to gain new clients. Automation is a very much used tactic on Growth Hacking. What they did was very clever because they have used Craigslist to help them out. When some one was registering their home on Airbnb they were given the option to post also an add on Craiglist automatically. 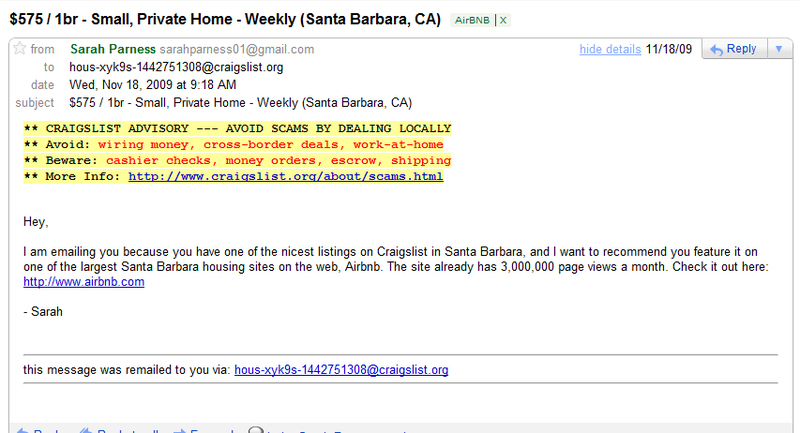 This generated a lot of back links and also a lot of visibility from Craigslist users. This seems quite simple, however there was a lot of engineering to allow this integrations on Craigslist. When they found out they shut down this process to Airbnb. 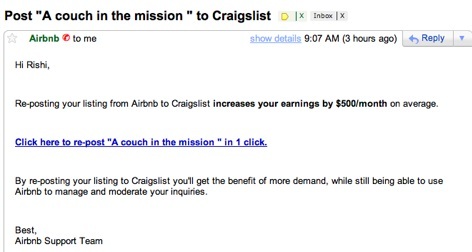 But in order to get order to get new clients that would pay for the service they needed more users to advertise their homes or rooms to be rented so they have also spammed all users that were posting rental adds on Craigslist. They would send them a private message inviting them to post their add on Airbnb. These techniques are crossing a bit the line but have helped Airbnb to grow to the excellent service they are now. 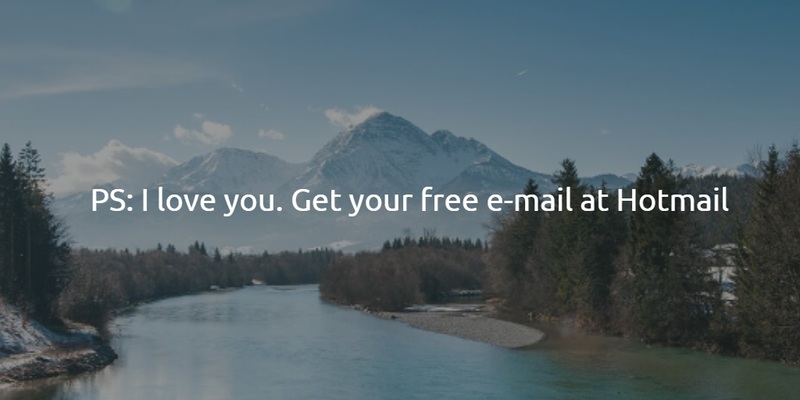 Take advantage of your competitors and if you have to spam, make sure you do it on a smart way. Buffer is one of the tools that I use the most and everything they do seems to be great. I have already mention them on their amazing content marketing (a great growth hacking strategy btw) before and they never disappoint. One of their tricks to get more visibility and to have more people using their tool was to acquire the social sharing plug in for WordPress, Digg Digg. After acquiring Digg Digg, the first thing they did was to introduce Buffer button as a default share button. More people got familiar with buffer and started to use it. Find ways to give more visibility to your company. Use tools that already visible. Why was this clever? Because the product and the video was targeted to the needs of a specific audience. But Dropbox started to grow really fast when they start to reward their customers. They would give a customer 500MB if they refer Dropbox to a friend. This obviously created a chain effect that generated more and more users. Incentive your users to do something that you want them to do by rewarding them. Reddit which is now called The front page on the internet has millions of page views everyday but it wasn’t always like this. In fact the very begging of Reddit was quite depressing in terms of page views. And by the way, Reddit can be a great source of page views to your business, but has a very peculiar audience, learn how to hack Reddit here. But lets return to Reddit´s very beginning to understand their fantastic Growth Hacking. Reddit was founded in 2005 by Steve Huffman and Alexis Ohanian, both with 22 years old and When they first opened Reddit they had no users and not enough content to fill up the first page. So both of them submitted all the content with fake accounts month after month till they finally got some traction. By doing this they made sure the site was “alive” and also to set the tone of the website since they have submitted content that was interesting to their peers. Other thing they did was to make the registering process to be very easy. They haven´t collected any email addresses making it simple for users to register. Picture bellow shows when the founders of Reddit introduced comments of Reddit, one of the most important features of this platform nowadays. Sometimes if you have to give a little push to your product yourself, make sure you believe on it. The well known online dating app was quite clever on their Growth Hacking and they prove that sometime you have to go use offline strategies to grow your business. Tinder kept it´s KISS (keep it simple stupid) factor from the very beginning and that was one of their strategies to get success. The product was good and it worked, they just needed more users so they decided to use offline strategies. 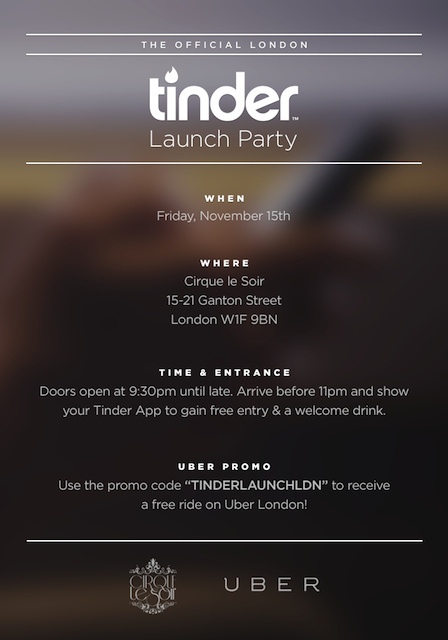 They have started to organise Tinder frat parties on Universities across the world where the only “fee” was to download the free app. They want to reach out single, interested on technology and willing to date people, so no better place than Universities. The KISS factor of the app and the virality did the rest. There are more than 50 million users swiping through 1.5 billion profiles and making more than 21 million matches per day. Reach your target audience. Use offline strategies if needed. After a lot of analysis they have come up to the conclusion that if the users would be given the option to follow at least five people after they signed up they would return more often. 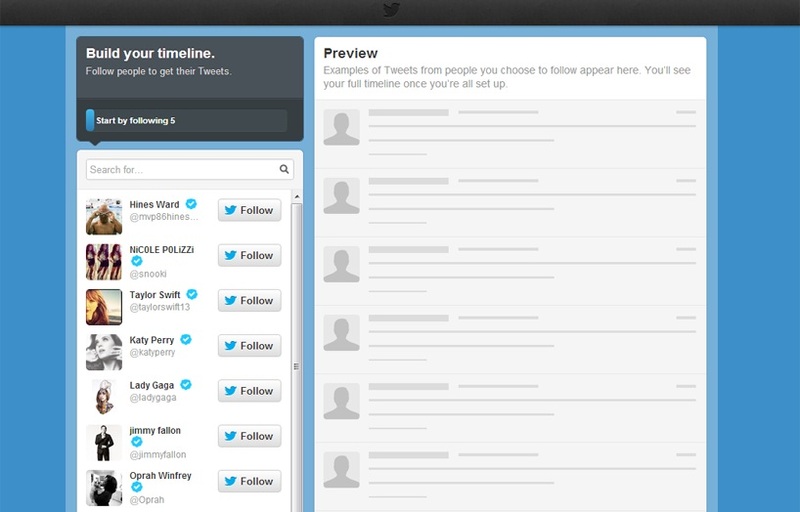 By using Twitter native web and mobile app you can still see that you are quite often suggested to follow other users. Twitter uses this tactic much more than Facebook. Understand your audience behaviours and optimize your product to fit their needs. When Pinterest started it was invitation only. Meaning that the only way you could start using Pinterest was to request directly to them an invitation. You then would receive an email saying that the waiting list was long but you would receive an invitation anyway after a while. Either this waiting list was true or not we don´t know, but this is definitely a good strategy to create some buzz around your product. Google + had an invitation only system as well. I remember how excited I was when I received mine for early access. Create some buzz around your product, making it hard to get. Whatsapp is a huge case of study on how to get 400 Million Users without spending any money on user acquisition.The success on this paid app was so big that led Facebook to buy Whatsapp in October 2014 for $22 Billion. But before being bought, Whatsapp had $10 Million on revenue and all of this coming from a free service that only charges $0.99 after the first year of being used. So, how was this possible? The answer is a bit obvious, but sometimes we neglect this fact. 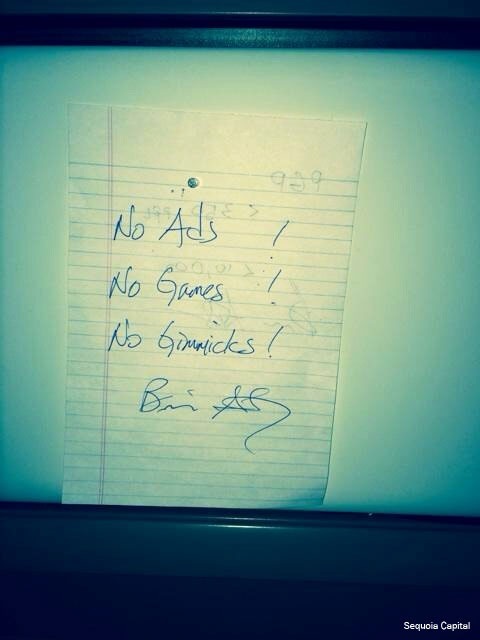 The product was good, simple, easy to use and their founders always followed their core values: No games, no adds and no gimmicks. Whatsapp was trully serving the people with a great service and the worth of mouth did the rest. There isn´t best growth hacking than a word of mouth and that is mainly achieved when you have a product that really works and serves people´s needs. Focus your product on people´s needs. Make it simple and user friendly. LinkedIn known as the professional social network grew from 2 million to 200 million by using a quite interesting technique back in the day. Remember what happen before Social Networks when you typed your name on Google or other search engine? Well, unless you were famous, not much to be fair. But Linkedin changed the game when allowed users to make their profile public. 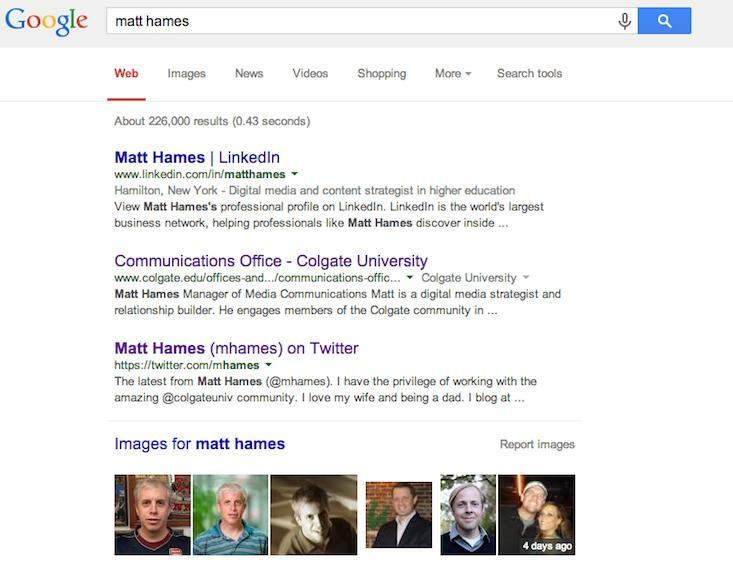 If you were typing someone´s name of any search engine, and if that person had a profile on LinkedIn, that would be the first result. This was obviously good to get page views and get the platform known. I am not too sure if they are able to have the same results nowadays as it seems that Google +, Twitter and Facebook will come up first. Nevertheless, this worked when it needed to work. Give as much visibility as you can to your product. With this post I hope I have given you more ideas on how to grow your business or blog with a few Growth Hacking tricks. As you could see, most of the major internet companies were small at some point and had to use creative alternatives to get their business seen and viral. Most of the growth hacking is about being creative but there are in some cases a lot of programming and atomization. Growth Hacking was and is very trendy amongst tech Startups but I predict that will be started to be more used by many other companies and business. Did you know theses examples? What do you think about Growth Hacking? Have you haver used any of these strategies? Enhorabuena Francisco, me parece un post muy bueno. Nos aportas conocimientos muy interesantes, con ejemplos de marcas que yo no imaginaba que habían utilizado esta técnica de Growth Hacking. Como siempre me gustan mucho tus contenidos por la sencillez y cantidad de imágenes que nos proporcionas lo que torna el post muy escaneable, y aunque sea en inglés se lee muy bien la verdad. La verdad es que es increíble lo que algunas empresas hicieron para ganar visibilidad! Quando vejo o teu Blog?